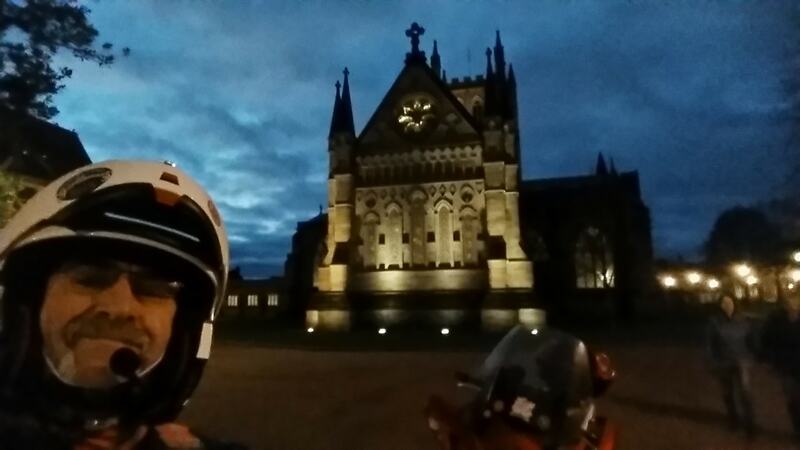 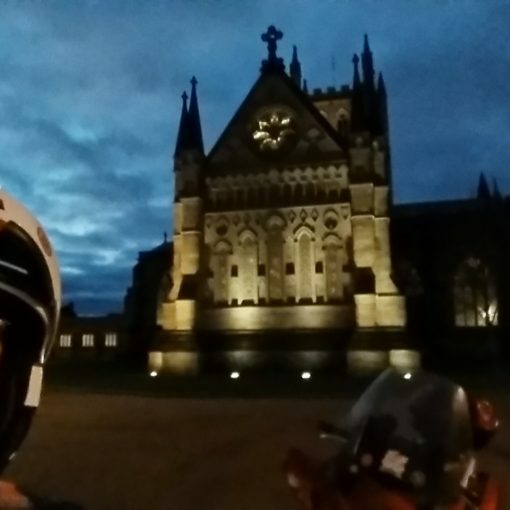 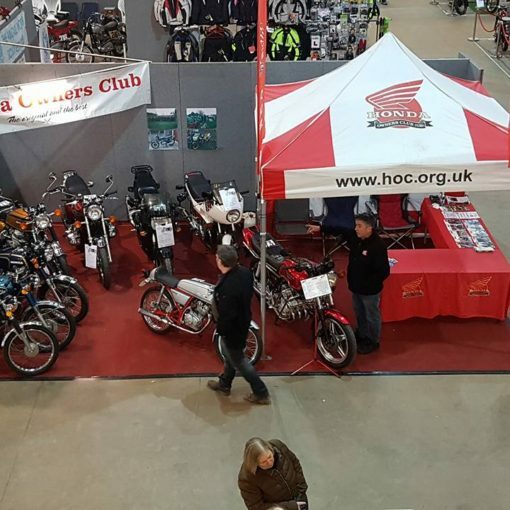 Home » National News » Visit HOC at Motorcycle Live! 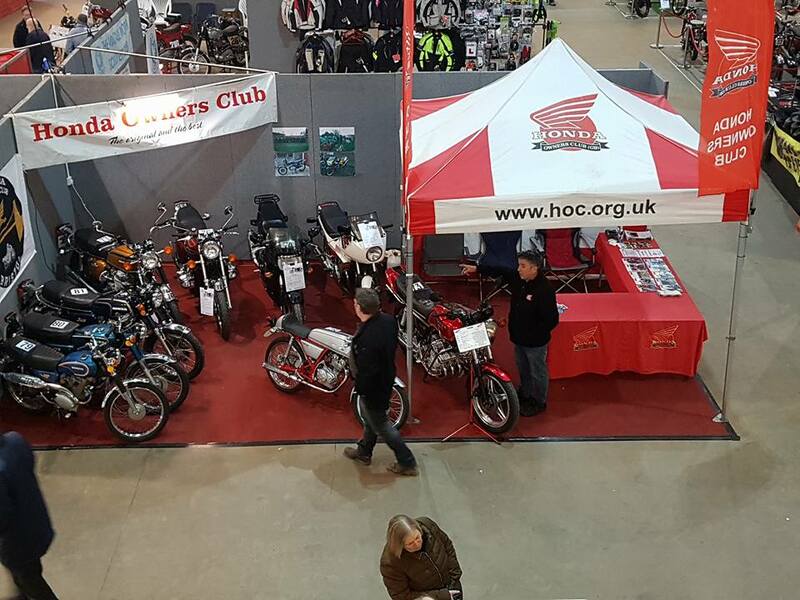 Visit HOC at Motorcycle Live! 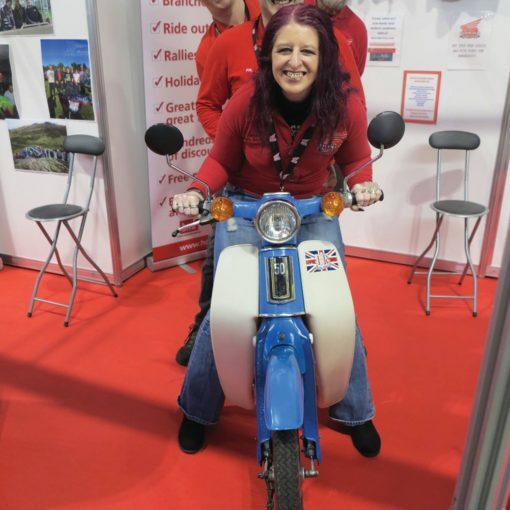 It’s the first day of Motorcycle Live 2018 and we’re already welcoming new members!! 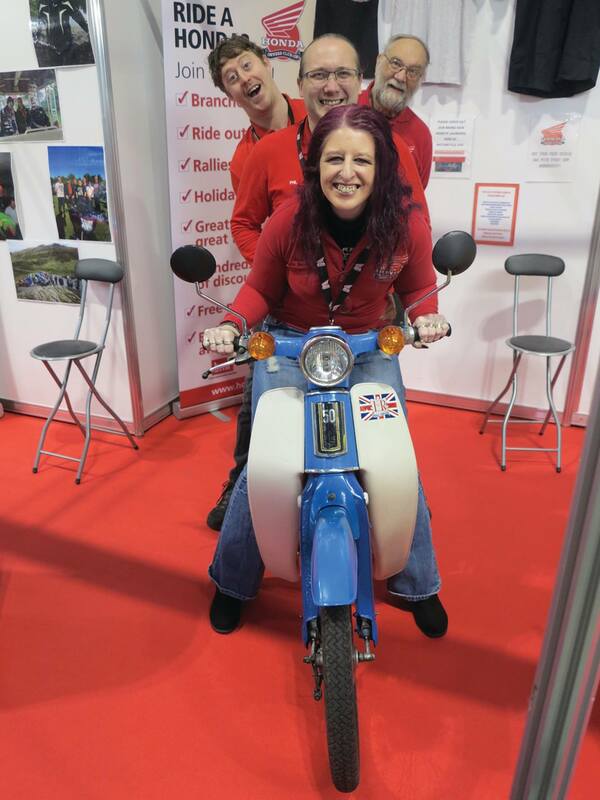 Come and see us on stand 3G64 in hall 3A (just around the corner from the Test Ride Zone). 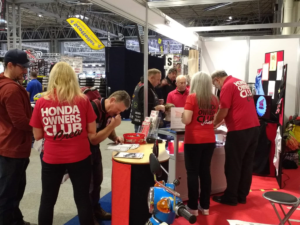 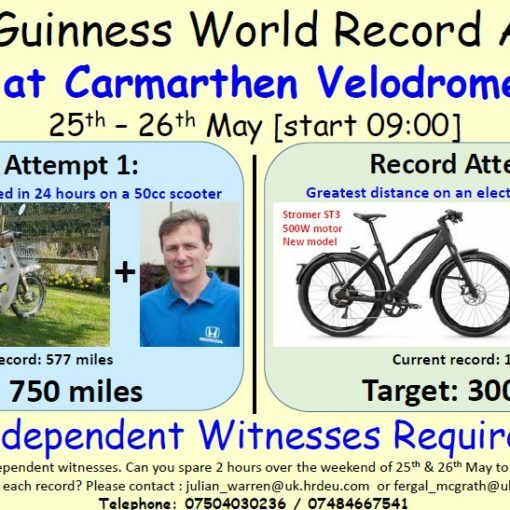 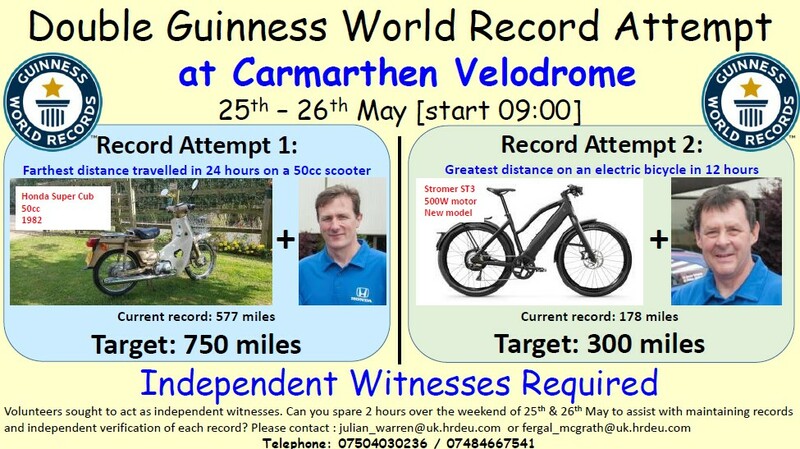 Feel free to say hello and have a chat and, if you’re not already a member, why not join on the day and bag yourself a voucher for a free Honda Racing baseball cap!! 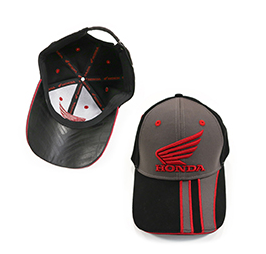 Previous post Welcome to the New Honda Owners Club Website!